Stitched Hide Leather Guest Room Folders. 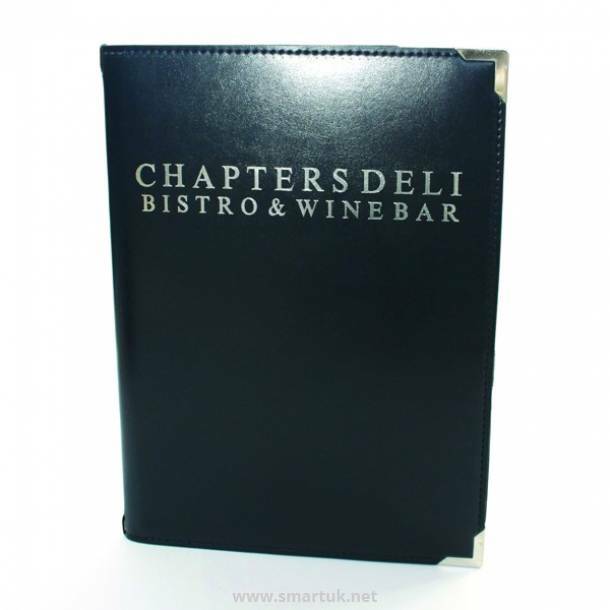 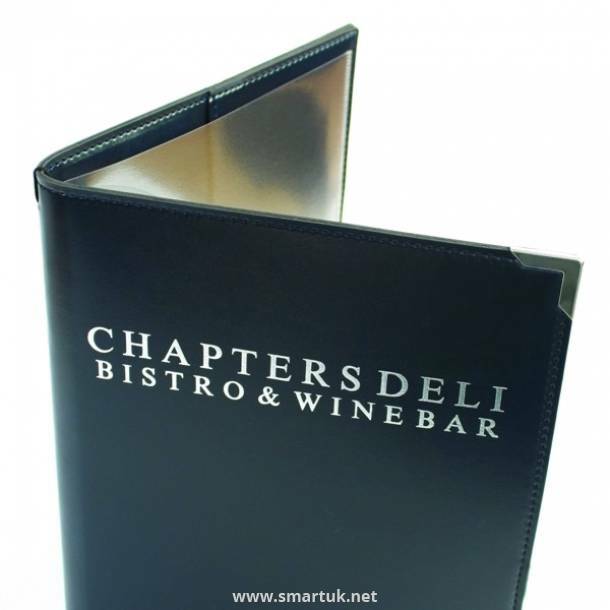 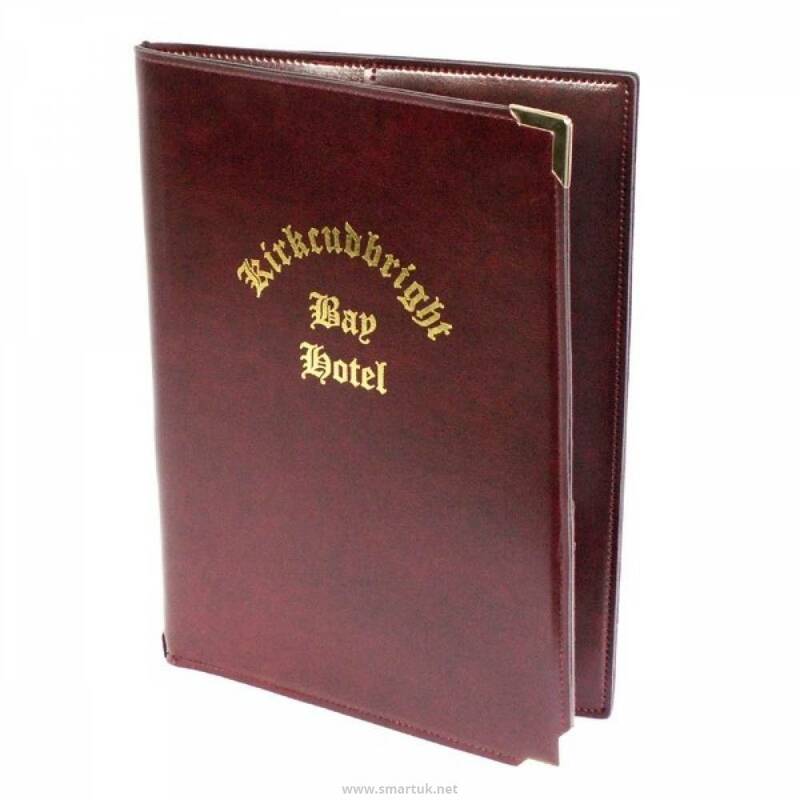 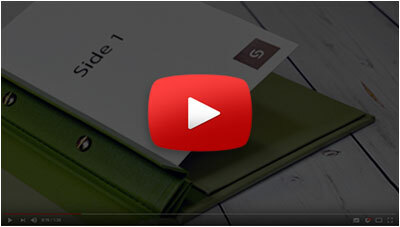 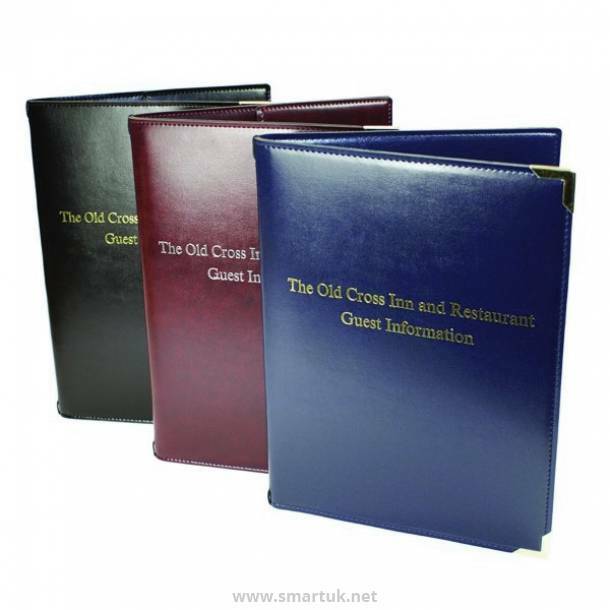 These leather hotel folders are a great hotel presentation product for displaying guest information. 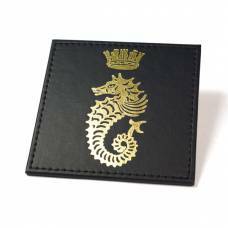 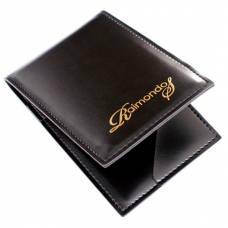 Produced from a very hardwearing simulated hide material available in a range of colours and can be personalised with your very own artwork. 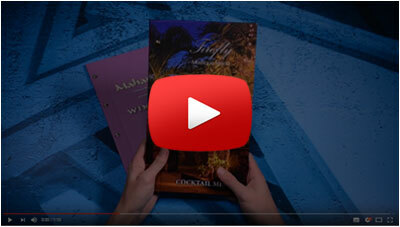 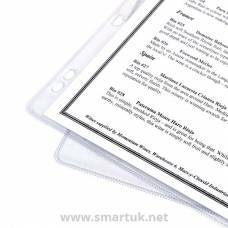 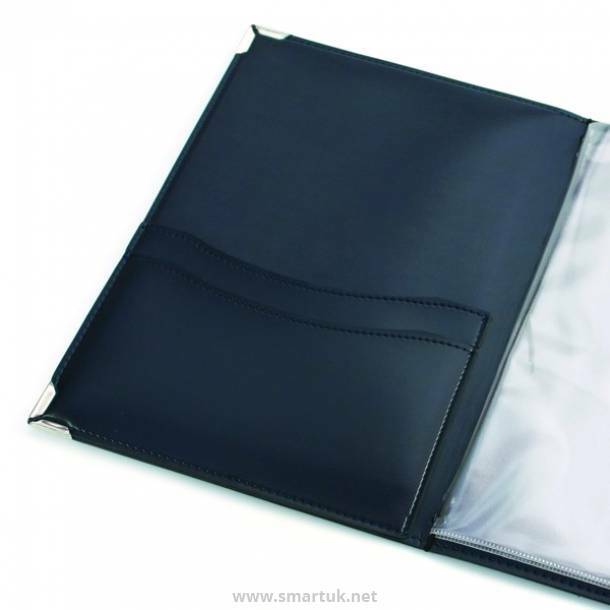 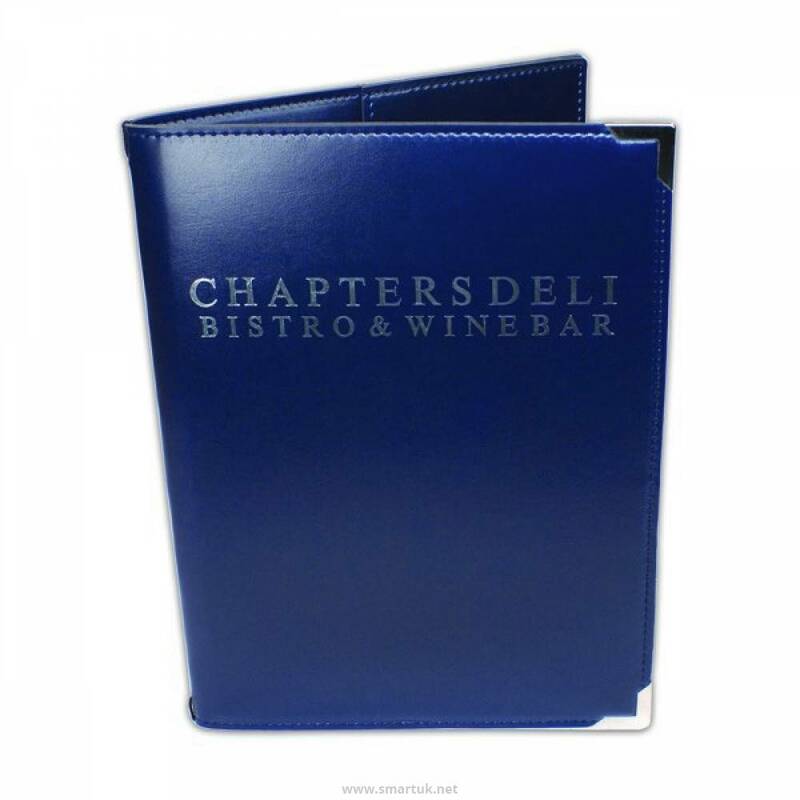 This hotel compendium folder is ideal for the hotel that wants quality at a sound price. 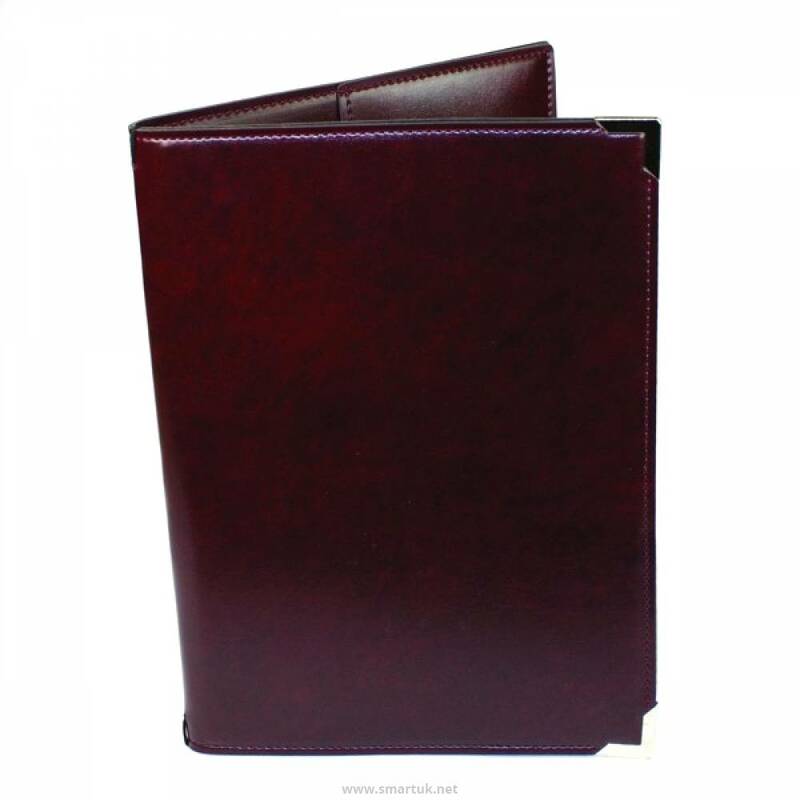 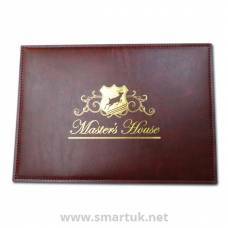 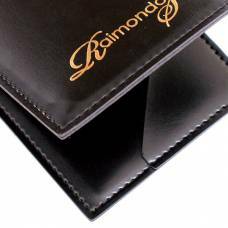 Produced from a very hardwearing simulated hide with a slight graining, these sophisticated folders have a baseball style stitch running around the edge, of which can be in white or colour matched to the folder. 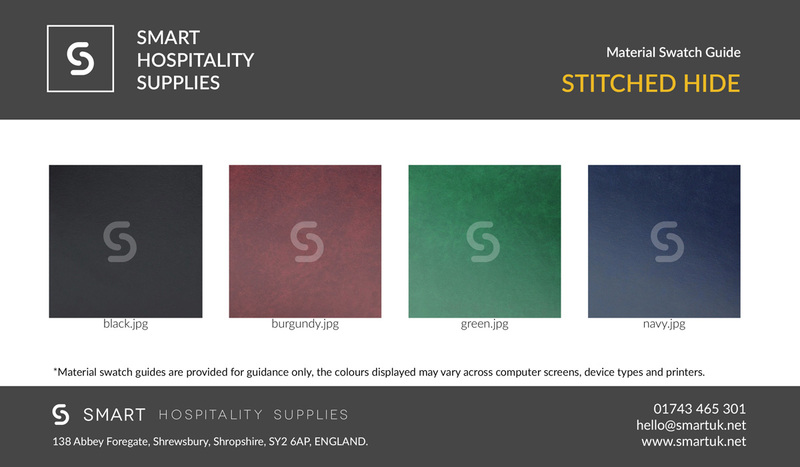 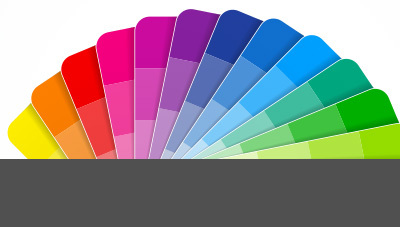 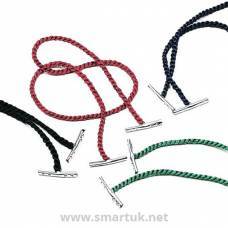 On large orders (or in conjunction with menu covers) it is possible for you to select your own coloured thread to be used. 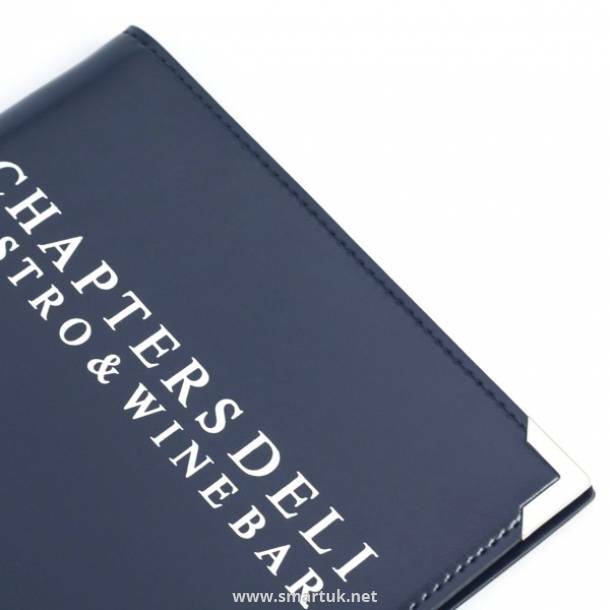 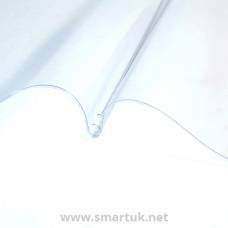 Folders contain 2 fabric stitched pockets on the inside front cover and a vertical pocket on the inside back cover, a double clear pocket to show 4 x A4 sheets is also included retained via a centre cord. Extra double pockets can be added if required. 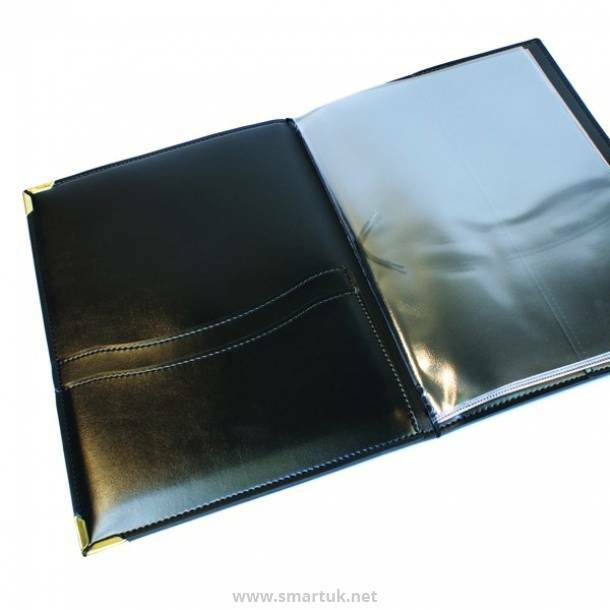 A ring binder option is available if preferred. 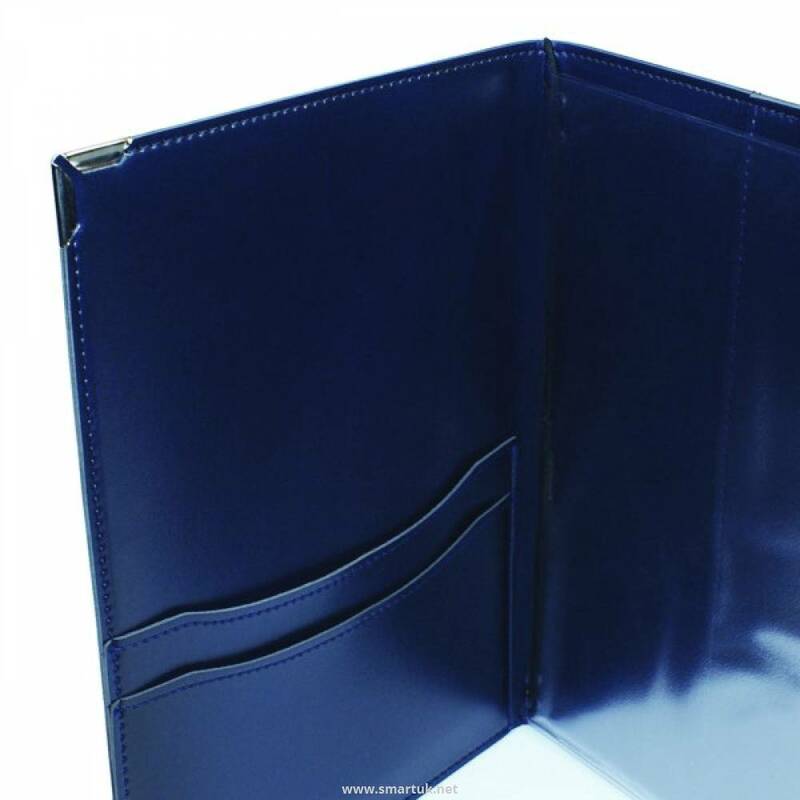 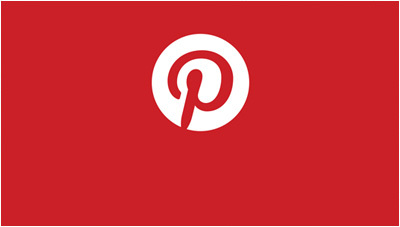 Gold or silver corners are available as an option, but are not compulsory.